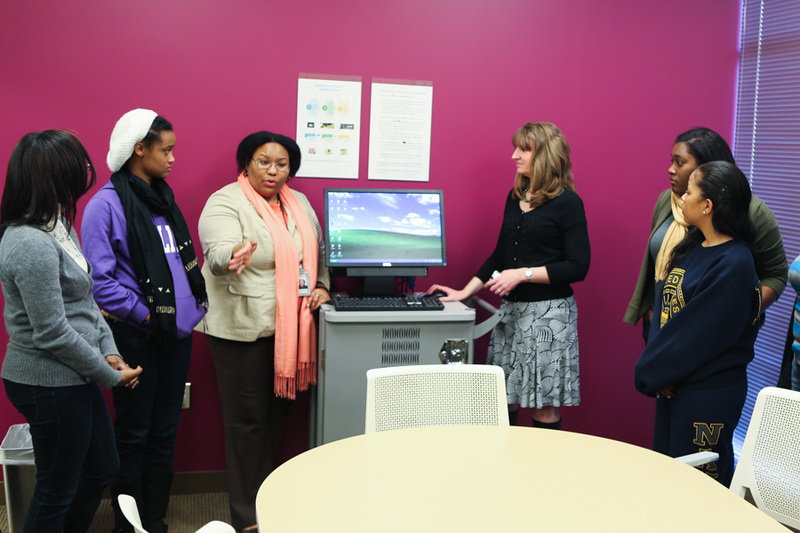 This semester, the Library has partnered with a team-taught introductory biology course at Spelman College. The purpose of the project is to help students record 10 to 15-minute biology presentations to be submitted as a major course assignment. 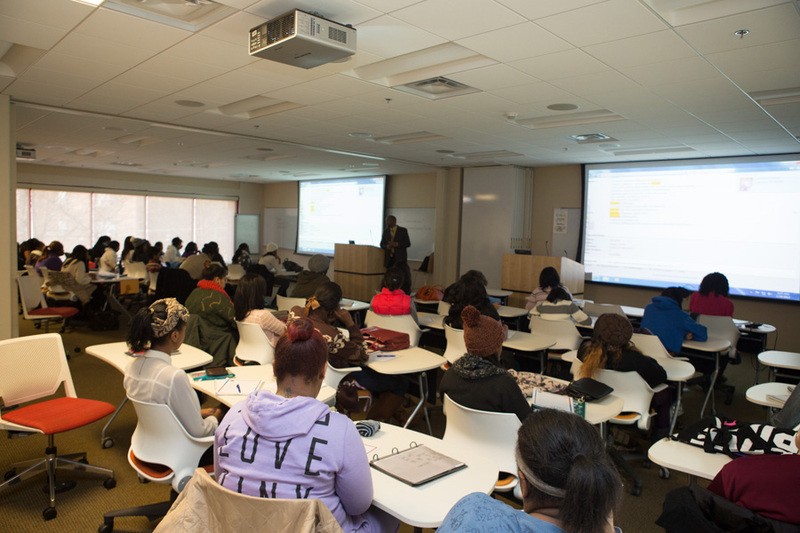 The class has over 100 students, four sections, and three faculty. Last week, all four sections of the class met in one of our classrooms to receive library instruction, learn about their assignments, and get a primer on the policy and procedure for using our Presentation Practice suites. Technology Design Studio staff gave students an introduction to Camtasia and discussed how they can reserve one our Presentation Practice suites and how to behave during a recording session. We also gave students group-tours of Room 203 and showed them how to start their recordings and produce the final product. It’s neat to watch faculty teach students presentation skills and incorporate technology into their classes. We look forward to aiding in our students’ successful presentations and seeing their finished media products. The professor is team-teaching her introductory biology course and wanted to give the students more hands-on help and attention by having them do their “homework” assignments and lab activities in the classroom where she is present to help, and have the students review the lectures (which she will pre-record in Camtasia) in the evening during their usual homework time. 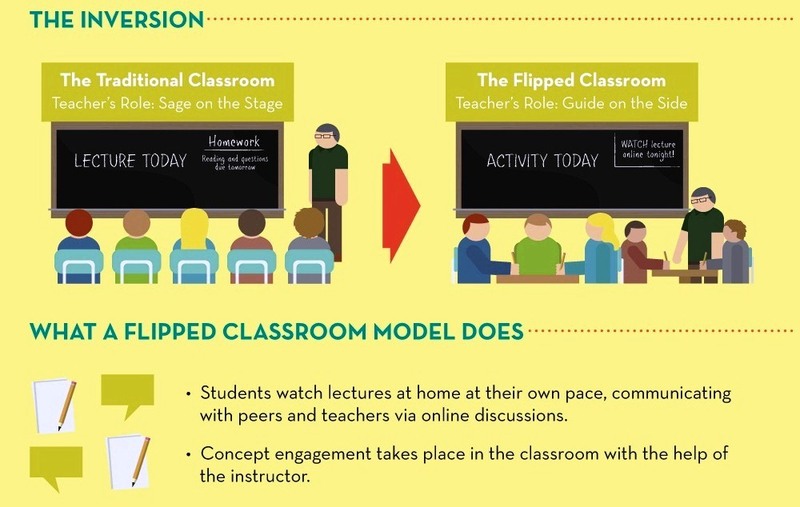 Flipped Classrooms are becoming increasingly popular as faculty begin to realize how this pedagogical model can help them to best harness the power of faculty-student face-to-face time. We are excited to help our faculty member with the technological logistics of her new endeavor and will post again with a progress report about how her semester is progressing. Students are returning from holiday break and jumping back into the rhythm of study, teaching and learning. Meanwhile, the staff in the Woodruff Library are gearing up for another hectic semester. One of the first orders of business for them to insure they are ready to provide service to the library users. The traditional method of accomplishing this is for staff to “refresh” themselves on customer service techniques, library policy and procedure. 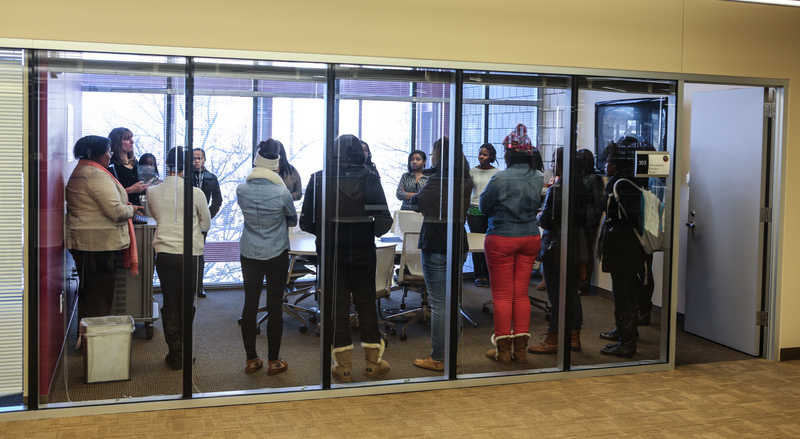 Last year, the Library began using a room reservation application to book the group study and Technology Design Studio spaces. A short time hereafter, administrators saw the necessity to upgrade the software (EMS Lite by Dean Evans & Associates) to a more robust version with added functionality. The week before classes, E-Learning Technologies unit was tasked with offering refresher sessions about EMS Professional, the room reservation software the Library is currently using. Staff provided two informal, relaxed tutorial sessions and a 3-page, step-by-step instruction guide (listed in Document Archive) that illustrates how a staff member should book a room. The refresher sessions were well-attended and well-received. Librarians and staff gave us good ideas for how to refine and improve the room-reservation procedure. The benefit of refreshing ourselves to this and other aspects of library service is that it keeps us current and helps us be better at what we do. We feel ready to offer another semester of room reservations and great customer service. Stay current. We plan to read as much as possible to stay current on news and issues in e-learning and technology. This is the only way we can remain competitive and relevant as a unit. We encourage our students, faculty and colleagues to do the same. Be more approachable. The Library users we serve have lots of questions about every subject – from the Technology Design Studio to how to save an image. We plan to make it easier for them to ask the questions and be more receptive to causal, informal discussion. Technology doesn’t have to be stuffy; e-learning is more than just a digital interface and literacy. Up the “fun” quotient. It’s easy for us to enjoy what we do – we’re techies and librarians. We want to spend more time doing what we enjoy and less time letting the stresses of life and work overtake us. We think demonstrating how much we love our jobs will also lend nicely to our approachability resolution. While 2012 was a great year for the E-Learning Technologies unit and the Woodruff Library, we’re glad to have it wrapped up and be moving on. See you in 2013!